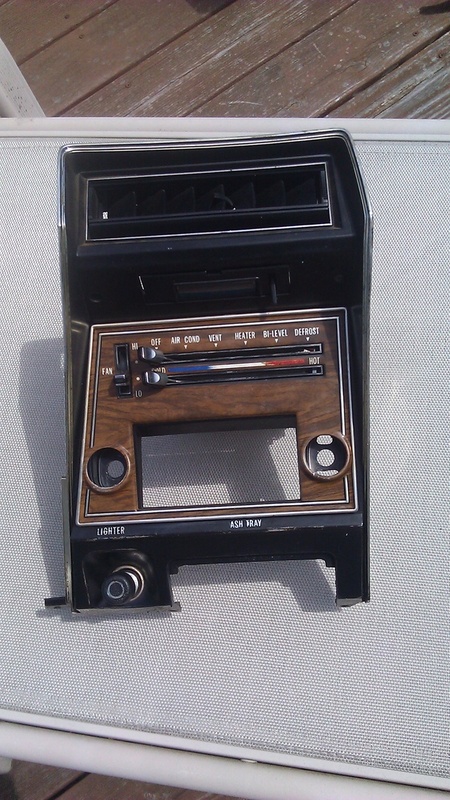 FOR SALE: '73-'77 Cutlass Dash Radio Panel - NICE! 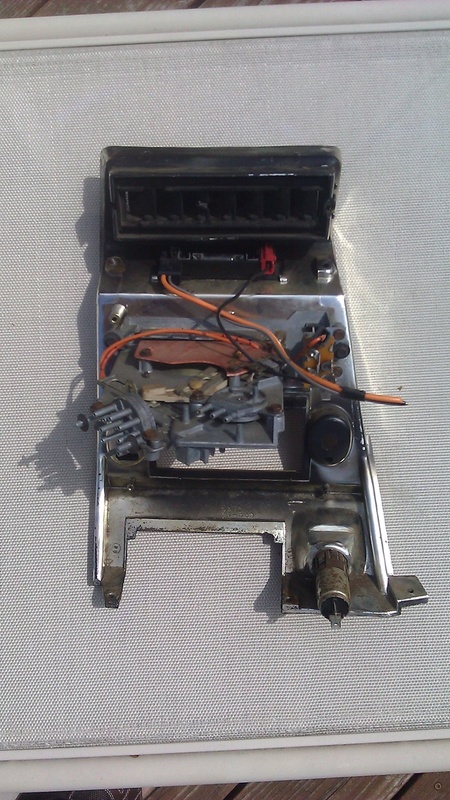 Here is a very nice Radio/A-C Temp Control Dash Panel if any of you Cutlass owners are in need of upgrading your dingy/faded looking one. I find these all the time on the JY cars...but, never looking this nice. It's the only reason I pulled it thinking someone might be interested. Removed from a '74 Cutlass Salon, the woodgrain applique looks like new. Lettering is bright. Even the chromed edging looks nice...and, that's always worn and weathered. Temp Control is very clean and levers slide easily. Removed from a '74 Cutlass Salon. Asking $85. 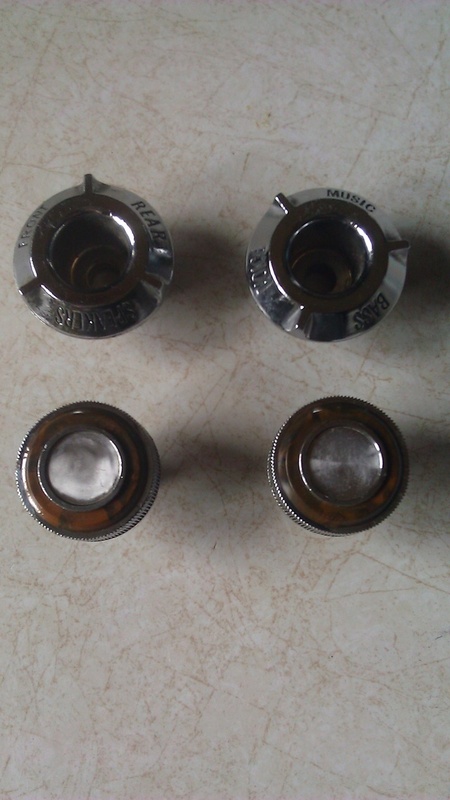 Also, will include the nice radio knobs and bezels (not pitted) for an extra $25. This car has the comfy Salon buckets seats with adjustable backs if interested. 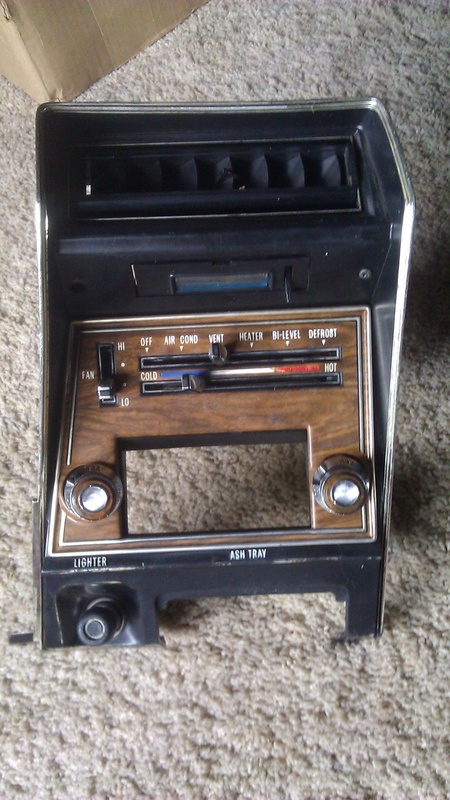 Also, a nice floor console with shifter. Contact me if you want more details.